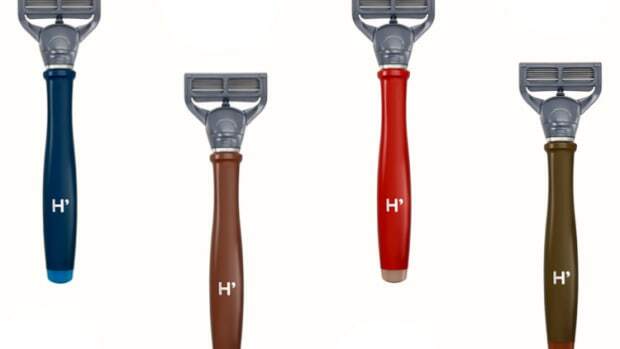 Quickly making a name for itself in the shaving industry, Harry&apos;s announces its next-gen update that doesn&apos;t go overboard with high-tech features, but implements some essential new features to improve your shaving experience. 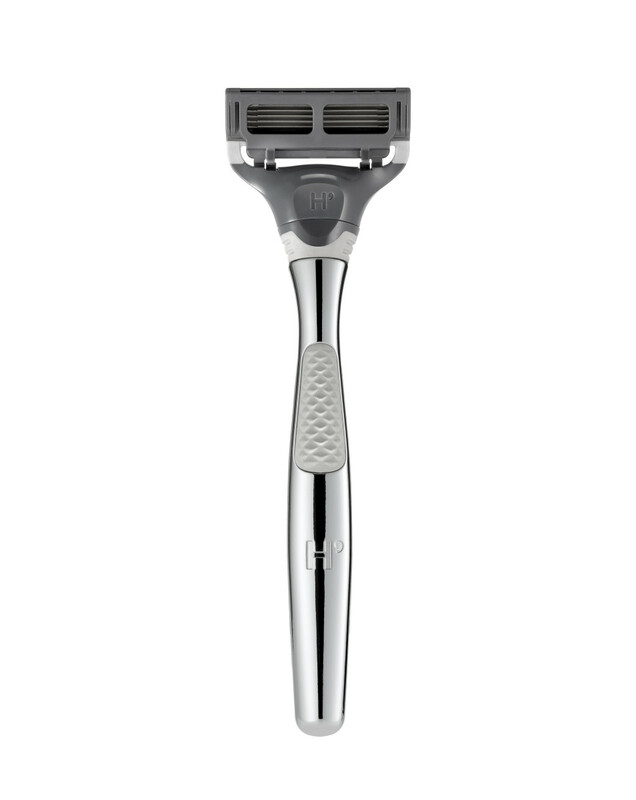 Their biggest update comes to the blade, which adds a trimmer blade to the back, adjusted spacing for easier cleaning, and a more flexible hinge. 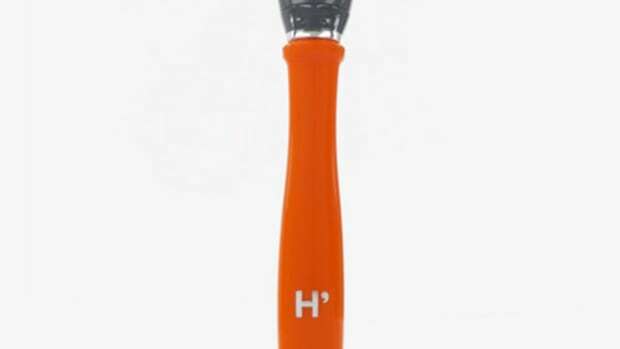 The handle also gets improved grip on both the plastic and metal models and yes, the new blades fit your existing Harry&apos;s razor. 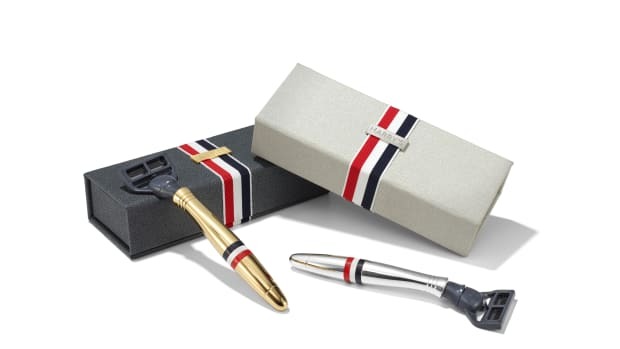 Harry's popular shaving razors get a sartorial overhaul.